Do you know other dental and medical professionals that could benefit from sound, specialist insurance advice about their insurance policies? If so, it could be a win-win for you and for them! 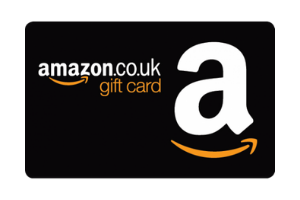 Find out how you can receive a £50 thank-you gift from us, whilst your friend or colleague gets a discount on their policy. If you have any questions you can contact the team, details below.